Argentina has had its surge and it’s not over yet. Eastern Europe fighters continue to amaze as Golovkin, Kovalev, Klitschko, Lomachenko, Provodnikov, Gradovich and now Beterbiev make great fights in different global locales. 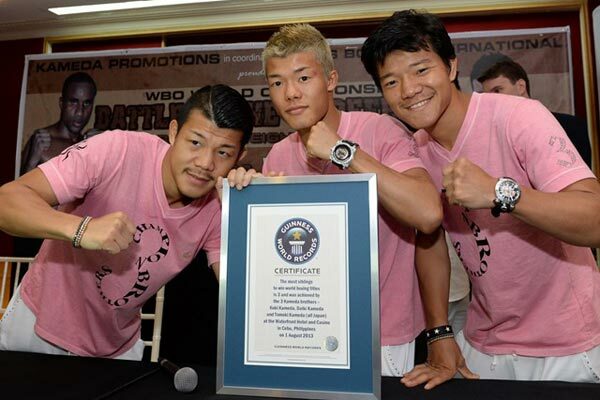 Japan has been no stranger to boxing. With a thriving boxing scene and savvy fandom, many of boxing’s premier smaller fighters are Japanese, albeit largely below the featherweight threshold. And this holds true for the past as well. Warriors like Yoshio Shirai, Masahiko “Fighting” Harada, Yoko Gushiken, Masamori Tokuyama Masao Ohba, Jiro Watanabe, Guts Ishimatsu, the Kobayashi brothers (Hiroshi and Royal), and Shinji Takehara quickly come to mind. 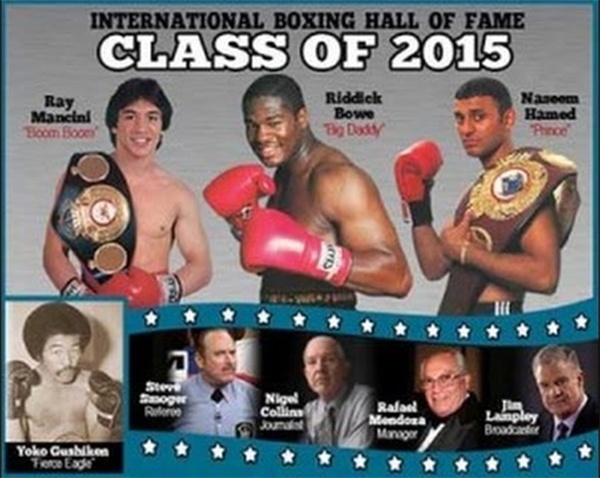 In fact some have recently been inducted into the International Boxing Hall of Fame. 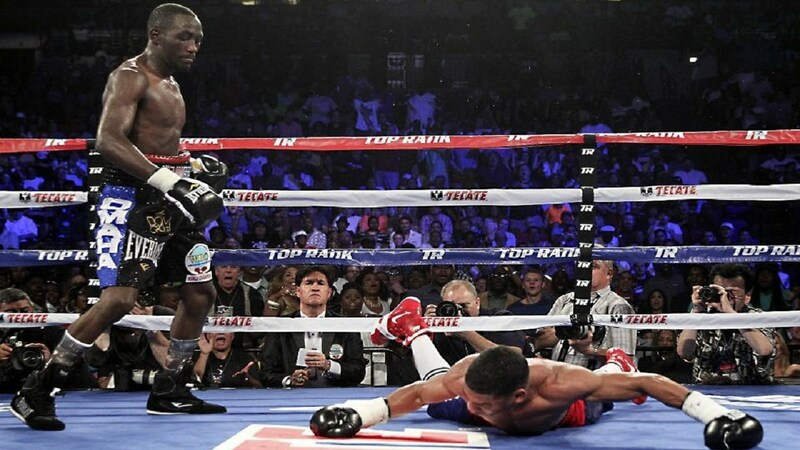 Fight of the Year: Salido-Kokietgym. Guerro-Kamega, Coyle-Brizuela, Molina-Matthysse, Rodriguez-Nakagama, and Stevens-Johnson were truly great fights, but Orlando Salido’s win over Thai Terdsak “Pit Bull “Kokietgym gets my nod. Salido (42-12-2) rose from knockdowns in the first, second and fifth rounds on the way to an 11th-round technical knockout of the tough “Pit Bull” (53-5-1) on September 18. 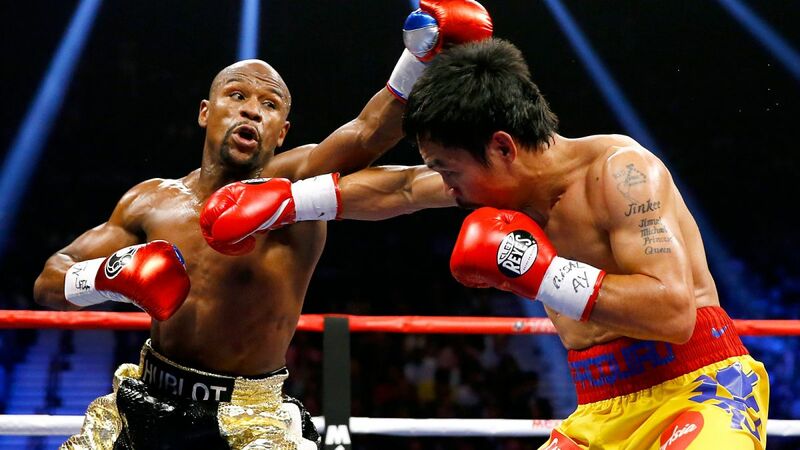 Kokietgym was dropped in the first, fourth, seventh and final rounds, the last time for good as referee Eddie Claudio waved an end to the back-and-forth thriller at the 16-second mark. In a night when a gifted boxer by the name of Mauricio Herrera was appallingly robbed in plain sight for the second time this year, and when some strange scoring resulted in a draw between Argentinian Diego Chavez and Timothy Bradley, “Iris” Andy Lee brought his own judges to the fight and took it out of the hands of the consistently awful Las Vegas Judges. 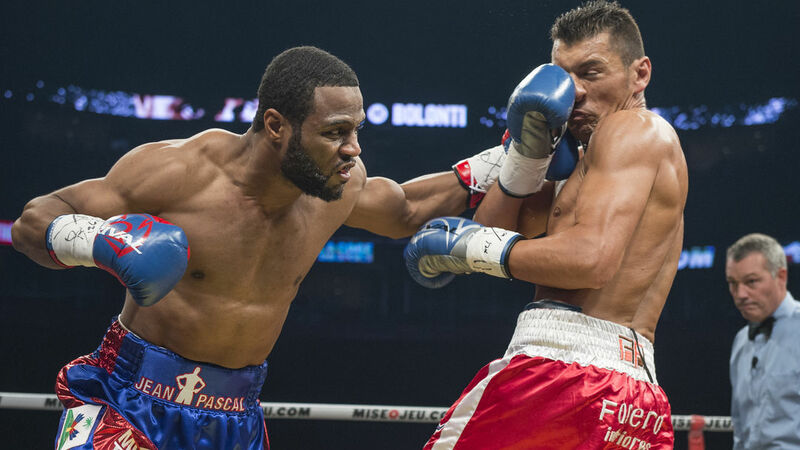 A strange scene unfolded at the Bell Centre in Montreal as Roy Jones Jr.-trained Jean Pascal and Roberto Bolonti fought to a no-contest on December 7. 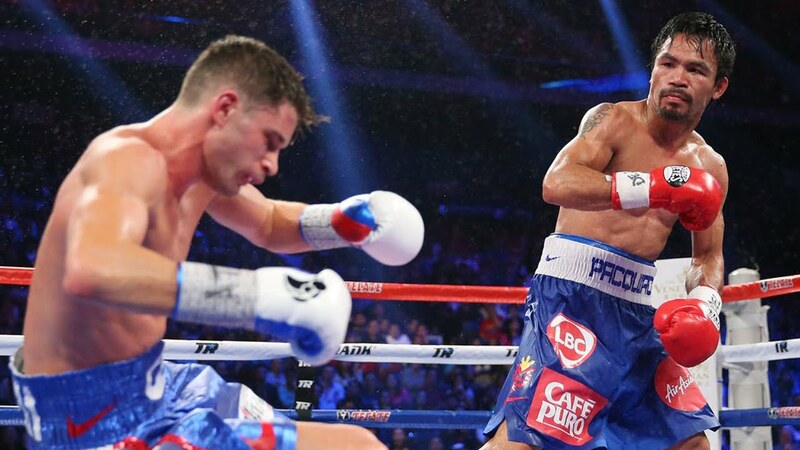 Pascal remained on course for a possible crushing on March 14 by Russian Sergey “Krusher” Kovalev as he safely emerged from the encounter with unknown Roberto Bolonti . 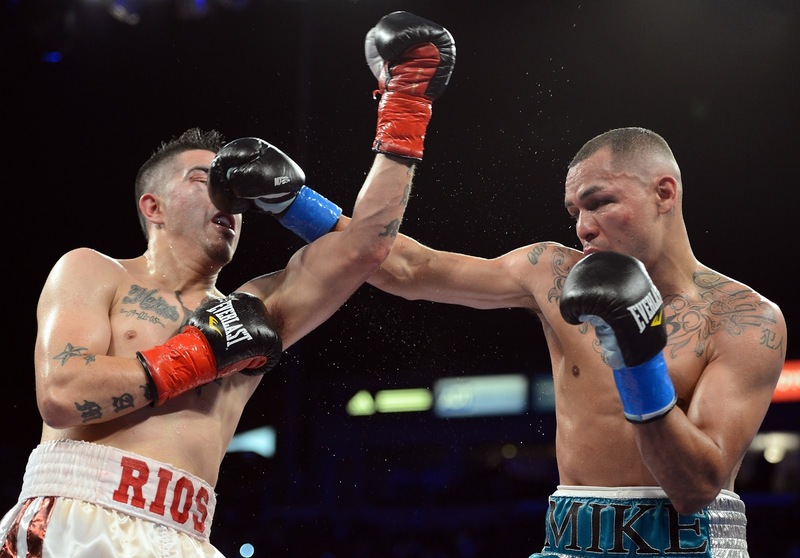 Are Rios and Alvarado at the Crossroads? Reports have it that Brandon Rios (32-2-1) and Mike Alvarado (34-3) is tentatively scheduled for January 24 at a venue to be determined. There is no such thing as a “correct” list. 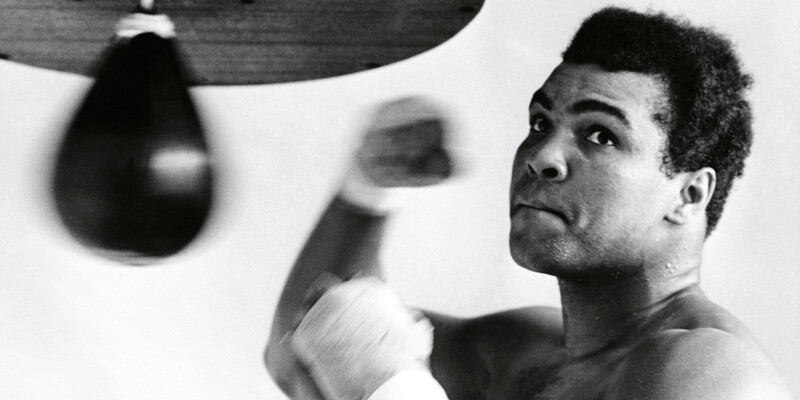 Attempts can be made to validate by quantification, but in the end, the subjective nature of any list comparing fighters across different weight categories will be the subject of heated debate and a magnet for many incoming arrows (or worse). These days, most of the same names appear on each list. With the advantage of compiling mine after the Pacquiao- Algieri beatdown on November 22, 2014 and keeping in mind that a PFP should reflect a current snapshot in time (thus eliminating Hopkins based on his loss to Kovalev and Andre Ward because of his inactivity), here is my list as of November 24, 2014: In compiling it, I carefully weighted and analyzed records, style, chin, KO percentages, skill-sets, quality of opposition, and especially dominance. A Pound for Pound List as of 11/24/14.